After years of distrust, is Iran's nuclear deal near? 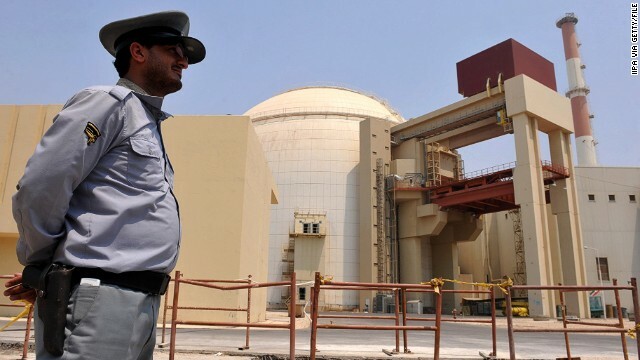 There were key meetings on Iran's nuclear program Saturday, but the clock is ticking for a deal to be reached during this round of negotiations. Both sides have hinted that a deal in close, and foreign ministers from all the participating countries hastily flocked to Geneva, but as the hours passed, some ministers announced their intention to leave.